It seems there are a number of Hive members who also need a big congratulations today! 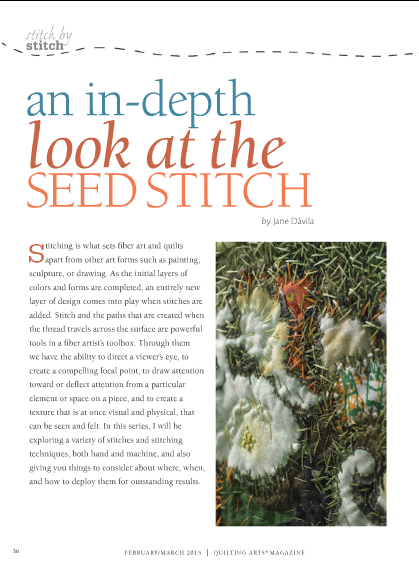 I was reading my latest copy of Quilting Arts Magazine and found this great article about Seed Stitching written by Jane Davila, one of our newer hive members. 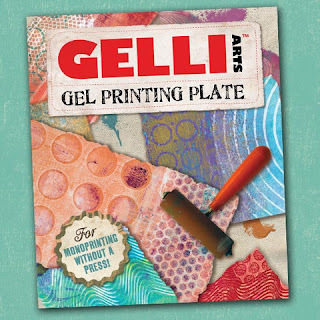 Lots of great ideas in the article and some quotes and eye candy from fellow hive members Gerrie Congdon and Deborah Boschert too! 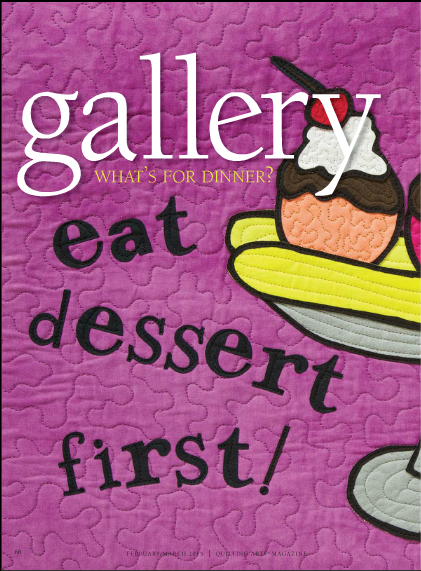 Hive member, Leslie Jenison and her cohort in quilt crimes, Jamie Fingal, have an article highlighting their wonderful curated exhibits "What's for Dinner?" And last but certainly not least is The Last Word column by former Hive member, Lesley Riley. Lesley's column was just what I needed to hear right now. Besides the Hive members there are articles from Jane LaFazio, Sue Bleiweiss, Jane Dunnewold, Ana Buzzalino, and well. . .you get the idea! thank you!!! 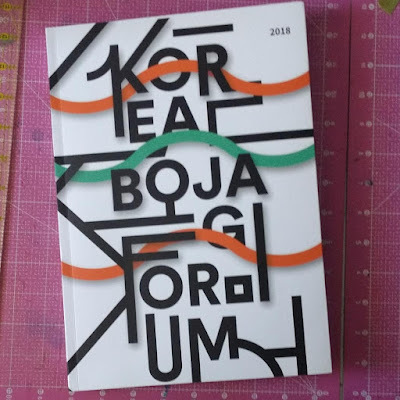 I am so eager to see them in person and my issue of QA which should be on its way to me!! !